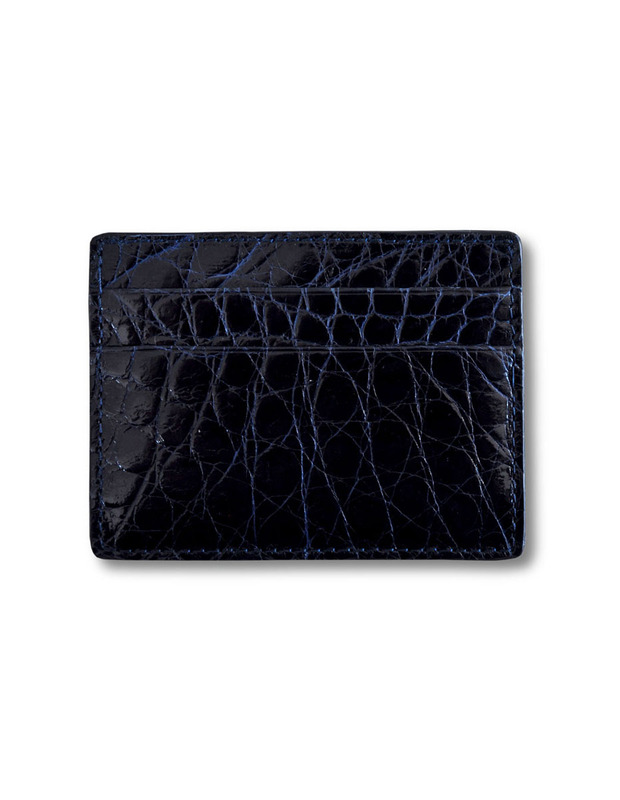 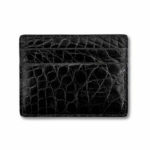 This simple cardholder in genuine navy blue crocodile leather. 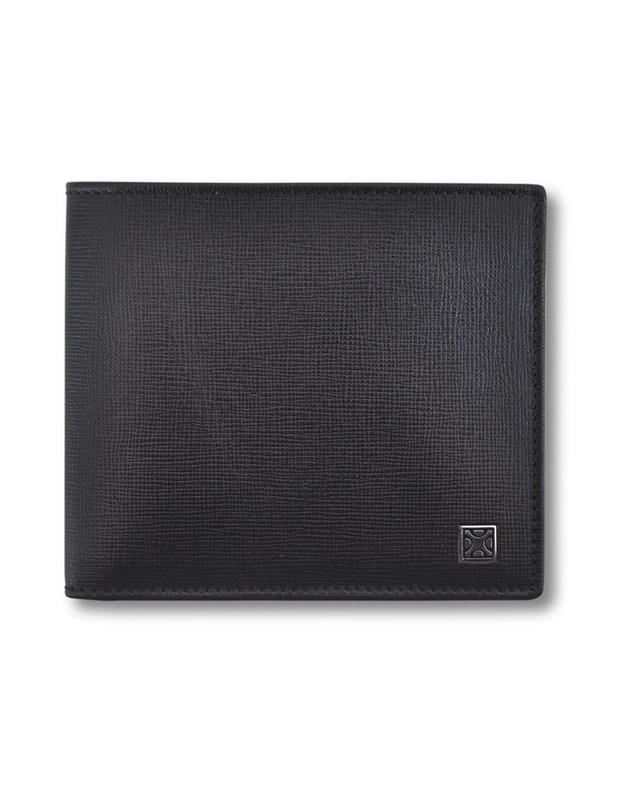 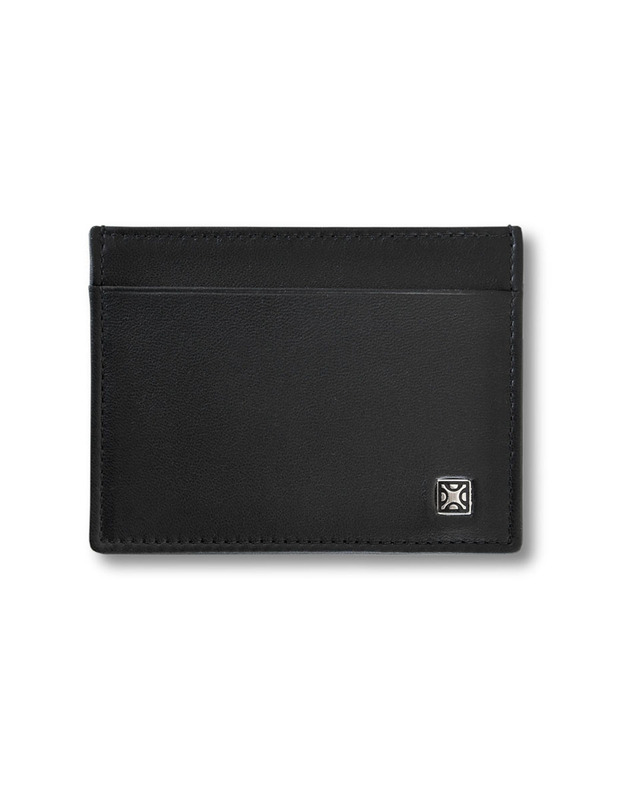 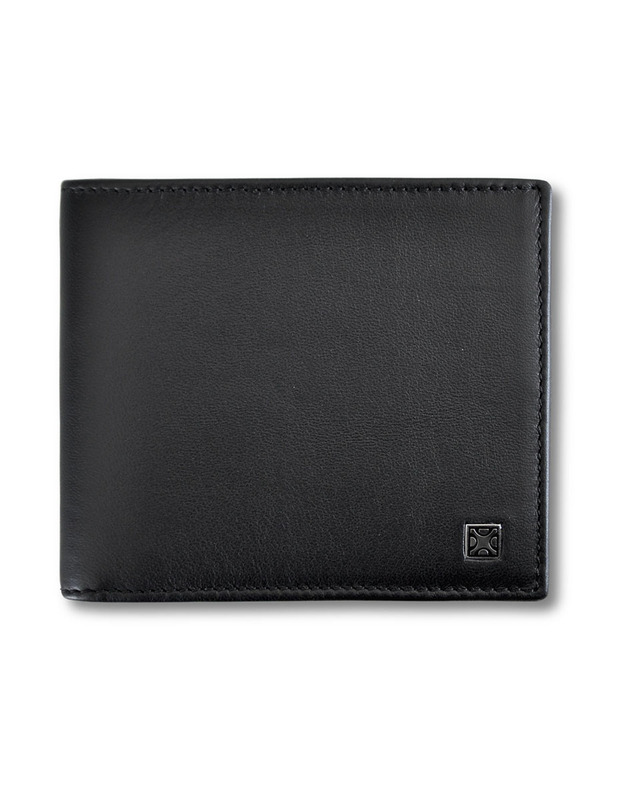 It has a capacity of 4 cards and an inner central pocket. 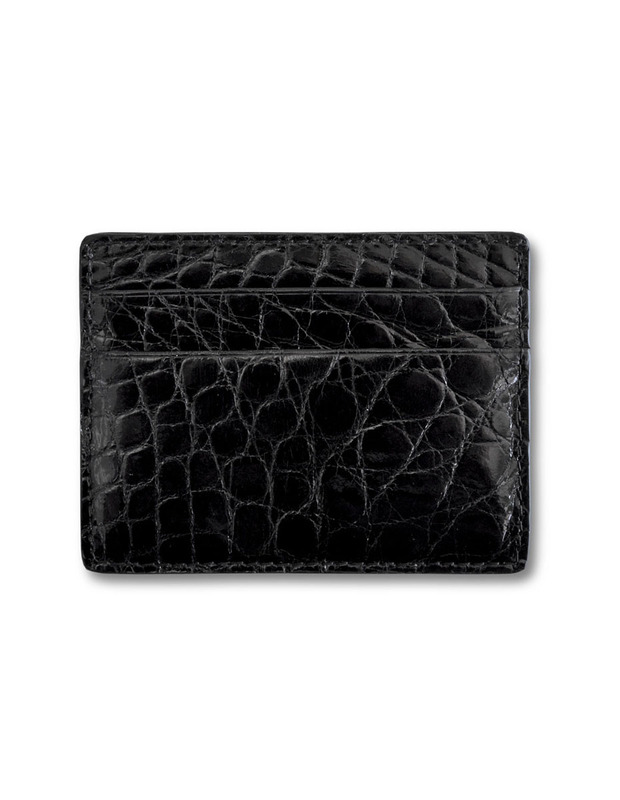 It is very practical as it is very flat and fits perfectly in the jacket’s pocket. 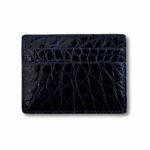 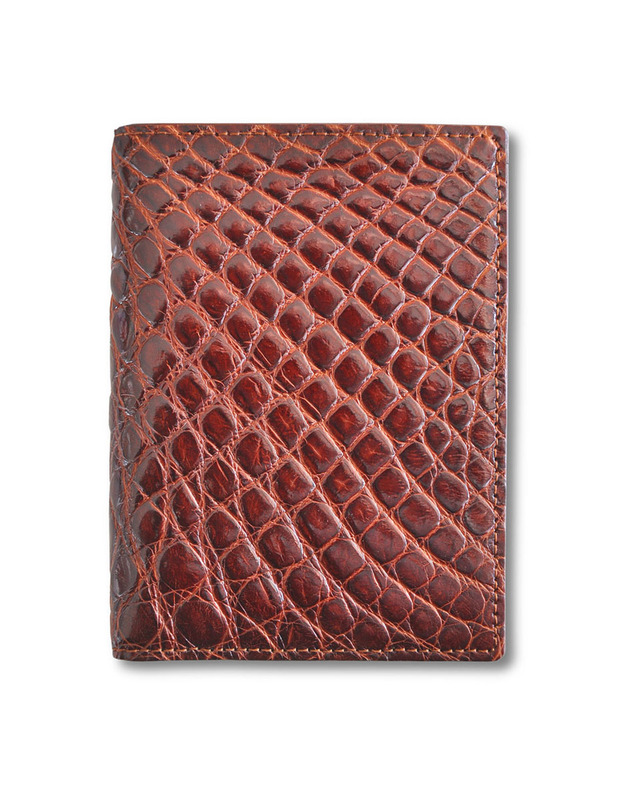 Item made in genuine crocodile, its interiors are of European calf leather. 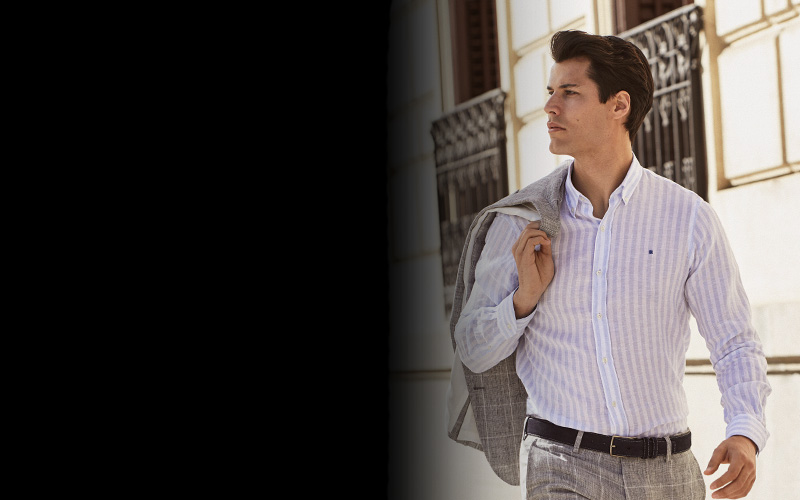 Avoid rubbing with hand cream and liquids. 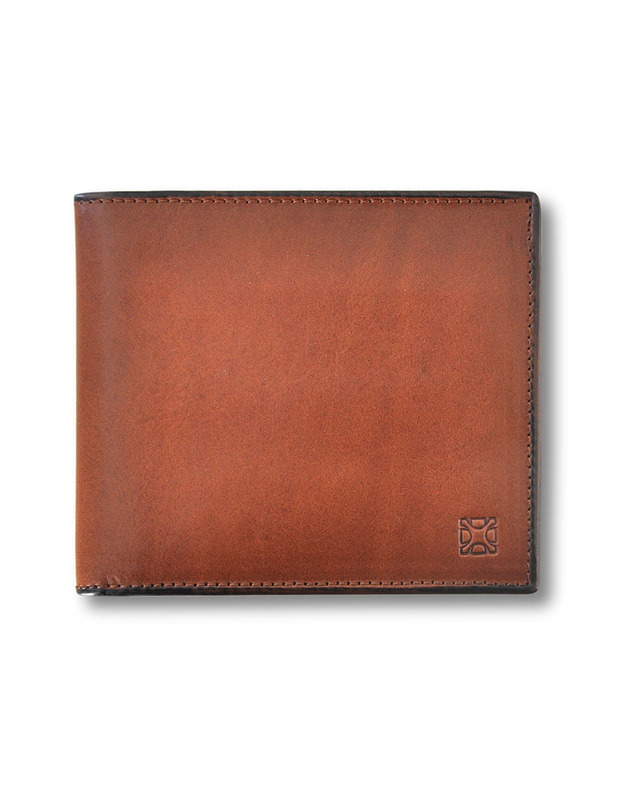 Simply use a soft cloth to clean the leather. 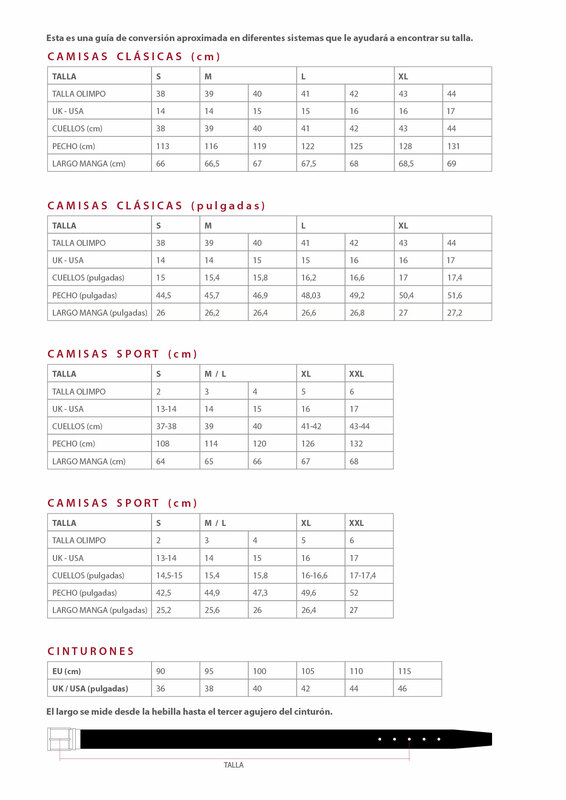 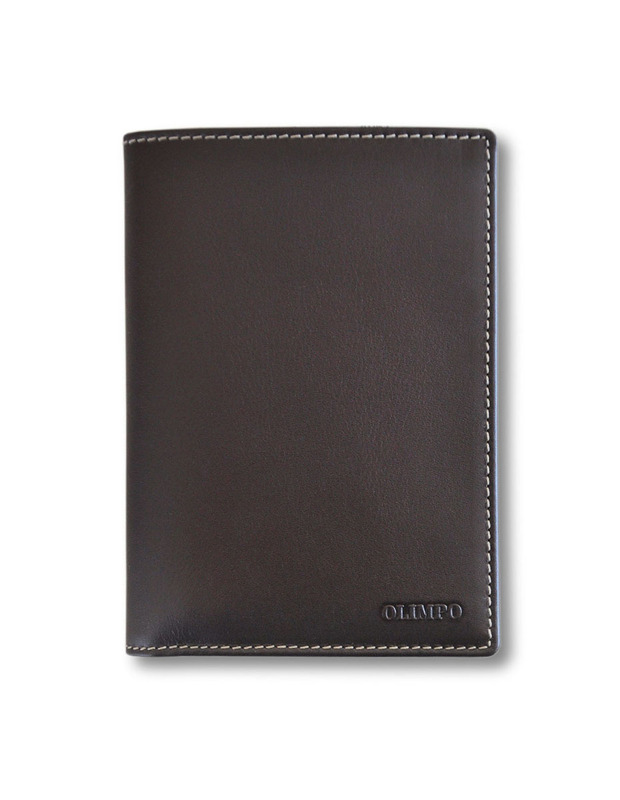 Discreet and elegant identification with an OLIMPO and Made in Spain fire engraving in the inside.